The Formatt 105mm Graduated Autumn 1 Filter is one of the most widely used category of filters. It enhances reality, adding a touch of subtlety or drama to the image. This unique filter is a perfect choice for the Fall season since it blends from tobacco into yellow, accentuating the Autumn foliage and enhancing foliage as well as other earth tones. 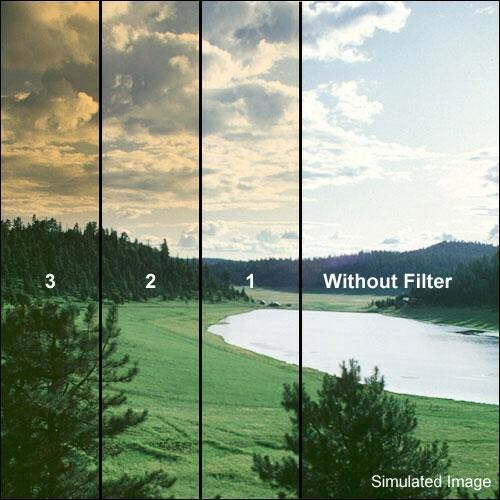 It is similar to the Formatt Sunset filter but is more subtle in its effect.